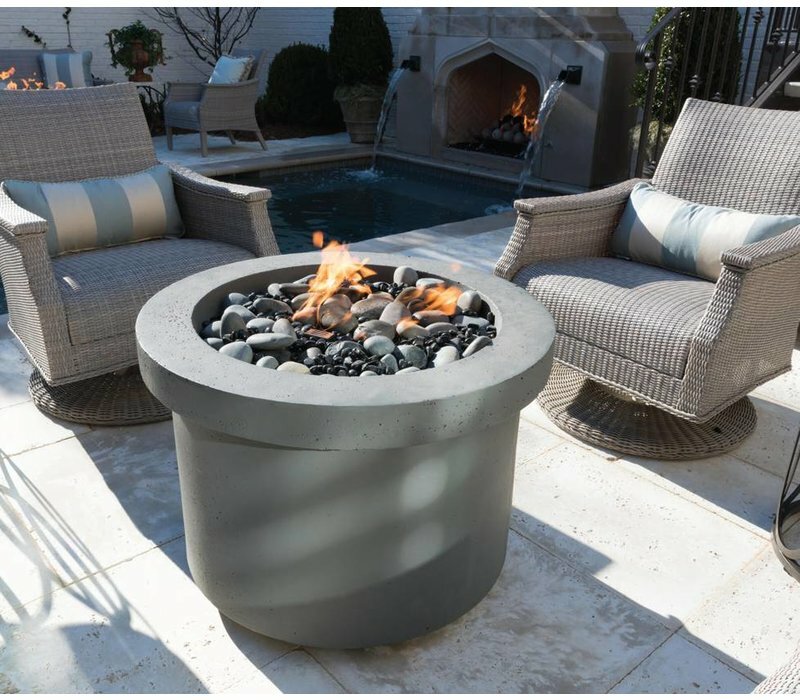 Custom Firepits with custom finishes ranging from Tennessee Flagstone to Cultured Stone. Let our backyard specialists help you customize your dream living space. 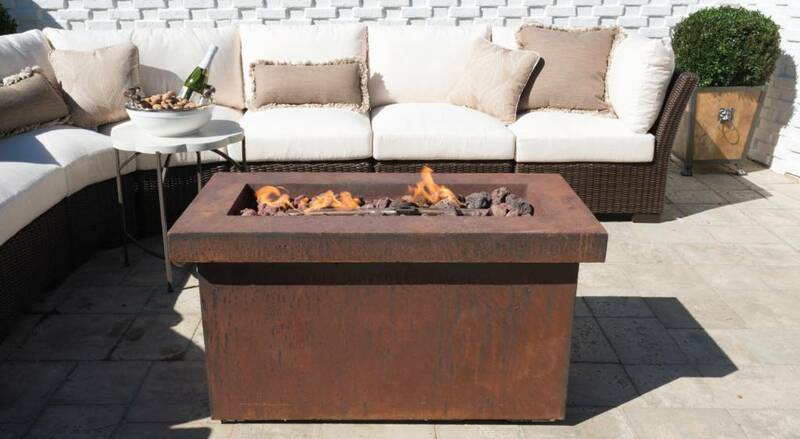 If you’re looking to create an atmosphere of coziness and relaxation, gather your loved ones around a custom Fire Pit. 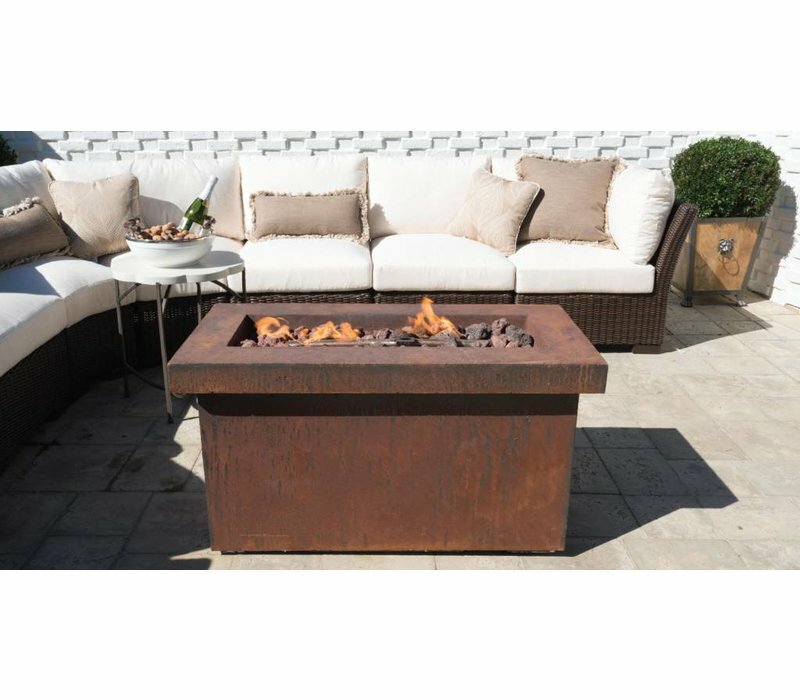 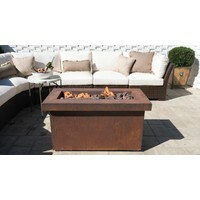 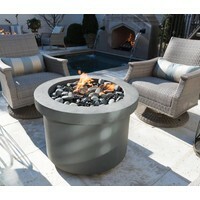 Each fire pit is designed to elevate your outdoor living space. From unique cut-out designs to different fuel type options, you’ll be sure to find an outdoor fire pit that best meets your needs.